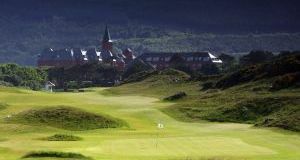 Features: This is the best value West of Ireland one-week golf vacation. 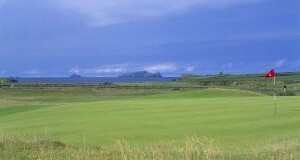 Featuring great courses in Galway and Clare. 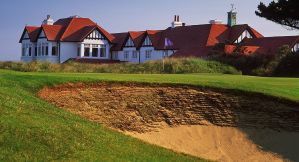 All courses are excellent championship standard although maybe not so famous as our great Links.